After nearly 60 years in operation, Ocean Beach's Nati's Mexican Restaurant has been sold to an unnamed buyer. 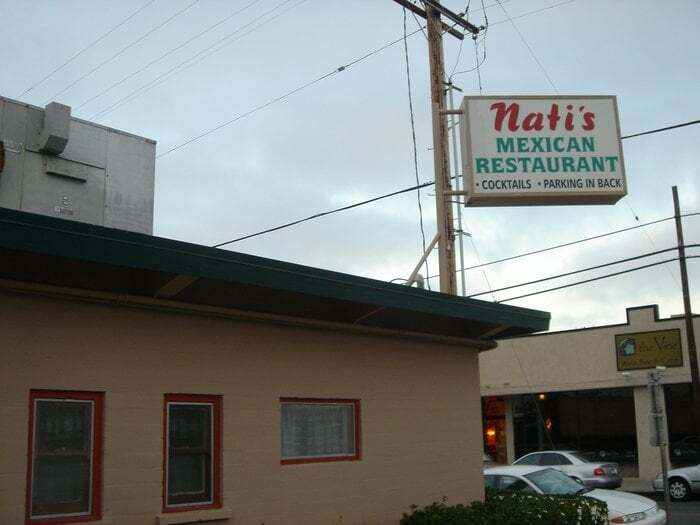 Opened in 1960 by original proprietor Vern Lontz, Nati’s Mexican Restaurant began at the corner of Bacon and Niagara Streets in Ocean Beach as a one-room diner before remodeling and enlarging to its current footprint in 1962. Vern Lontz and his wife, Charline, owned and operated Nati’s until retirement in 1972 when the torch was passed to longtime employees - General Manager and Vice-President Marilyn Thomas and President Dennis Kerr. "The restaurant business is best suited for young, innovative and energetic people, unfortunately, Marilyn and I no longer fall into that category," said Dennis Kerr. "A new owner will bring new ideas and energy to the business." Upon transfer of ownership, new management plans to close Nati's for a month or more for a renovation and upgrade and the plan is to reopen the landmark eatery with the original name, staff and continue to serve a menu of Sinaloan-style Mexican food. Nati's Mexican Restaurant is located at 1852 Bacon Street in Ocean Beach. For more information, visit natisrestaurant.com.